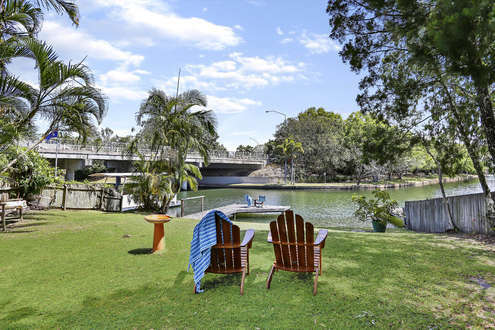 HolidayHomes@Noosa specialise in pet and child friendly homes for your family. Our properties are all located within 10 minutes of Noosa’s main beach and are suitable for families, groups, couples, corporate guests and friends wishing to stay on holiday together. Most of our houses are also set up as “pet friendly” and “child friendly” with secure yards and fencing. Our properties offer the true “Noosa experience”, offering much more than just your regular hotel stay. A holiday house provides the benefits afforded by a hotel – without the added expense. Guests can eat in house (if they choose) swim in your own pool, walk to the beach or sit and relax and enjoy the views. All our rental properties are maintained at a very high standard and we offer exceptional service and advice to our guests from the booking process, during the stay through to departure. 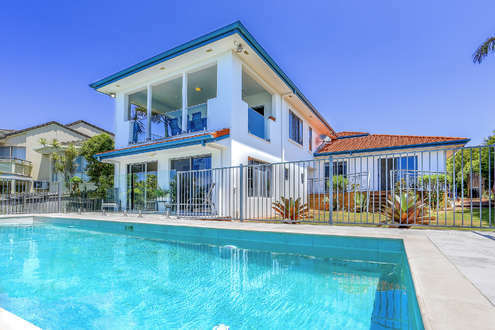 HolidayHomes@Noosa provides accommodation in Noosa Heads, Noosaville, Sunshine Beach, Sunrise Beach, Marcus Beach, Peregian Beach, Castaways Beach and Little Cove. To get started, simply browse through our carefully selected range of holiday apartments, town houses, houses and luxury high–end houses. On each of our listings you’ll find the information you need to make the right choice, from professional photos to google maps to detailed reviews, and once you have made your choice you can make your reservation right here !